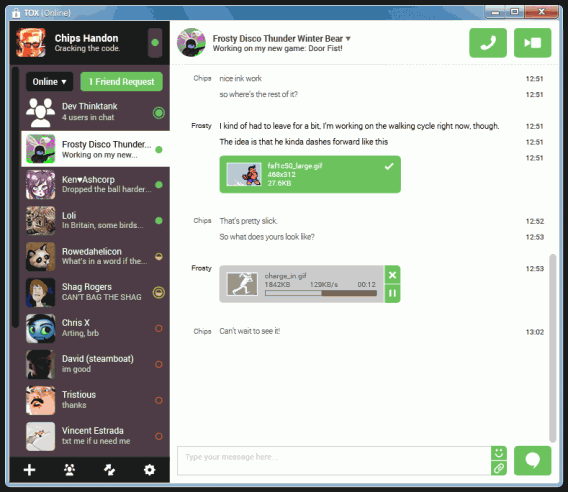 Tox, like the original Skype, is based on BitTorrent technology, so there are no central servers. It instead relies on its users to provide the bandwidth and computing power to run. This isn’t the first app that wants to be a secure peer to peer messaging app, but it’s the first which is trying to replicate all the features of Skype – calls and messaging. 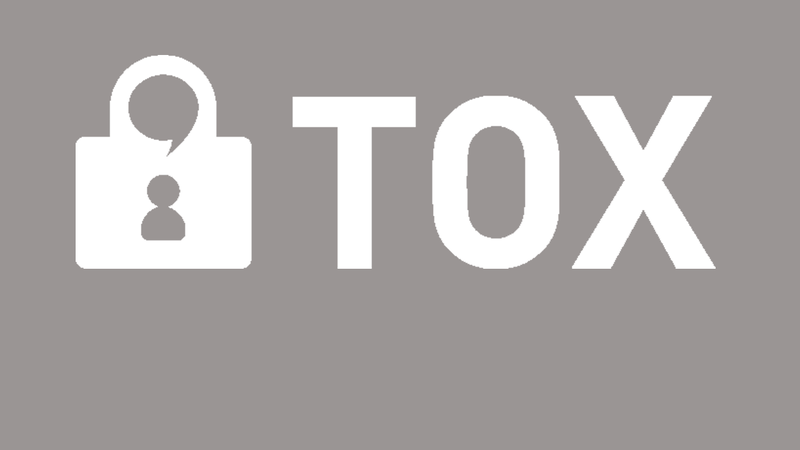 Tox provides encryption to stay secure, meaning as well as voice calls and instant messages, it could theoretically be used to send any file securely between users. For now, various developers are working on simply making a Skype alternative. As it’s still in quite early development, it is missing features, and its security is basically untested. It’s not true that ‘commercial’ apps are insecure, just that the companies that run them often reserve the right to use the data you share with them for things like advertising, and those which store message databases can be asked by law enforcement agencies to reveal user data in criminal cases. Another cause for concern is that Tox was born in the forums of controversial site 4Chan, although the developers claim that that was just where they met and the idea was born. 4Chan’s ‘anything goes’ attitude make it a pretty unsavory place at times, and it would not be good for Tox to be closely associated to it. It may be early days for Tox, but it’s an example of how the popularity of big commercial apps could be challenged by open source alternatives if people start to worry en masse that big corporations are too close to governments, and the alternatives can provide more security. Download Tox from its homepage.